▶ SoldThis listing was sold on Oct 20, 2017 for the price shown here. 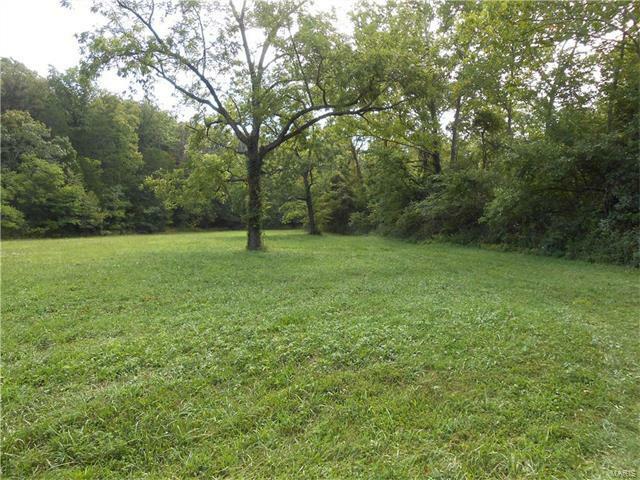 Enjoy Nature on This Secluded 10+/- Acres. Build Your Dream Home or Just Enjoy as a Weekend Getaway. Calloway Fork Creek Runs Through Property. Several Paths Throughout Property Have Been Cleared to Walk, Ride Your ATV's or Horses. Beautiful Oak Trees Are Abundant on Property. Priced To Sell at Only $13,000 Per Acre. From Foristell Exit at I-70 Take the South Service Road to Hwy T South, Go Approximately 8 Miles on Hwy T to Left on Sneak Rd. for 1.1 MIles to Property Entrance on Right.